In life and in business, unfortunately you are going to have to deal with clients and potential clients. You are going to have to try to sell them something or deal with problems. You are going to have to communicate. Now, honestly — most people are introverts. You can go online and take a personality test like Meyers Briggs that helps you discover your personality type. Remember, we had Sally Hogshead on and she chatted with us about that, but these are great for helping you discover who you are. For example, I am an INTJ — and I will point out that other people like Bill Gates and Warren Buffet are allso INTJ personality types as well. But the I stands for Introvert and if I were an ENTJ, the e would stand for extrovert so it is either one or the other. There are all different types and while I don’t get nervous in big settings, I prefer smaller audiences, like this one where it is you and me. Don’t think that you are unusual. 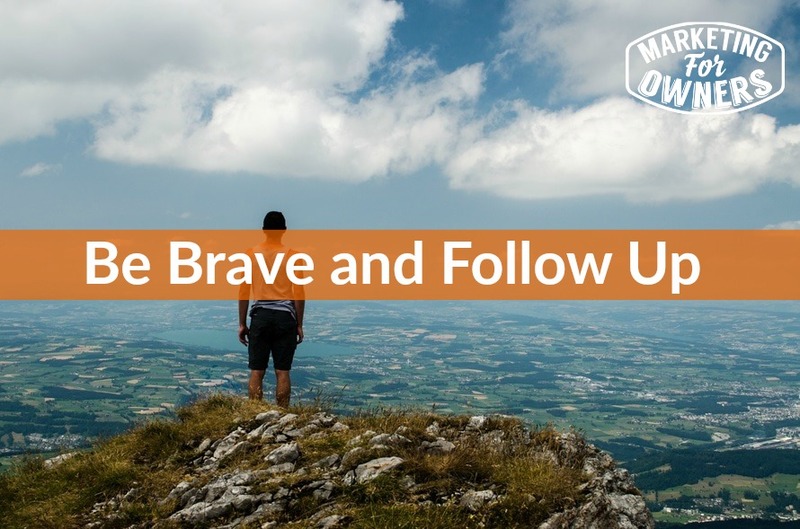 And most extroverts are putting it on for show, but you are going to have to talk to your customers and this is where I am asking you to be brave. Most of us are scared because we have no clue what the customer is going to say about us. That is just common throughout society. Now, if you have delivered a service and the person has not come to you and told you how you were doing, you need to reach out and ask them. But — the customers and YOU are lazy. We don’t make the time to do this one important step — customers letting you know how your service helped them, and you reaching out to ask what they thought. They would give me their phone number and I would call them and a few days later and they always seemed to turn me down. They tell you what they want you to hear face to face because they don’t like the conflict. They will tell you nice things. If they wanted to complain, they would have told you. So be sure to follow up. When they make an inquiry, when they have bought something from you, there is an opportunity for you to get some feedback, a referral, or find out what they really think. All of these things need you to follow up. At my fire safety business, we spend hours on customer service because this is important. The drivers deliver things and sometimes ruin packages so we have to be on top of things with our customers. So be sure to follow up with your customers. You want them to be an influencer and not a complainer. Make them fall in love with you because they will tell people. Today is Thursday and that means it is time for a drive time podcast. 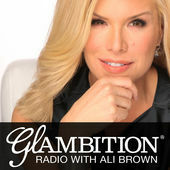 Now, today I am going to recommend Glambition and this is hosted by Ali Brown. She is an absolute fabulous person. Even if you are a man, listen to her as well. She is fantastic. Tomorrow is our ones to watch interview series and you will not want to miss this one. Then on Monday I will be back for another great tip and book for the week.